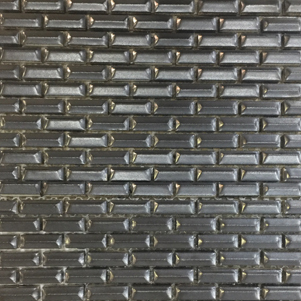 METAL 3D BRICK MOSAICS have a deep dark metallic look. 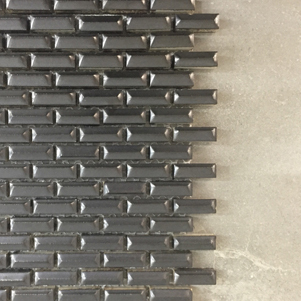 The glaze on these gorgeous new mosaics has an aged patina, which adds a touch of timeless luxury. Supplied on interlocking sheets, which allows ease of installation and disguises joints between sheets.